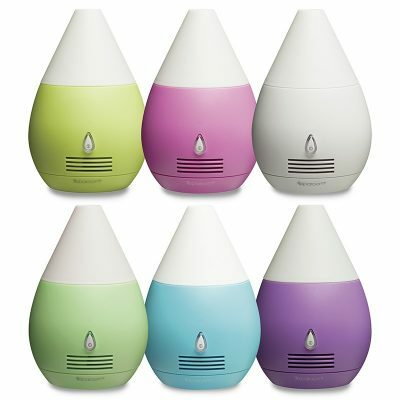 Diffusing is a great way to enjoy essential oils. 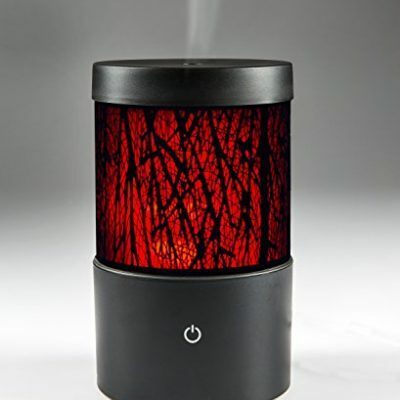 Diffusers and Diffuser Blends work together to omit a fragrant mist of essential oil micro-particles that disperses throughout your room, creating an environment that can be warm and uplifting, as well as purifying. 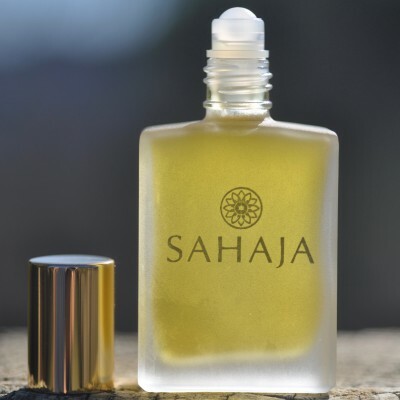 SAHAJA Diffuser Blends smell fantastic and are made from organic and therapeutic-grade essential oils so you will experience the health supporting aspects of each oil as it wafts through the air. 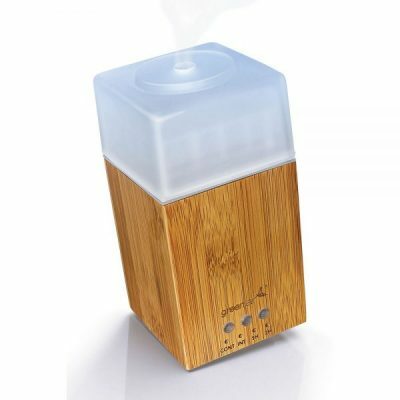 Diffusing organic and therapeutic-grade essential oils have many benefits, including: helping you to relax and sleep well, elevating your mood, warding off illness and airborne viruses, purifying the air and helping you breathe more easily, improving mental clarity, repelling insects and they are a safer alternative to candles. 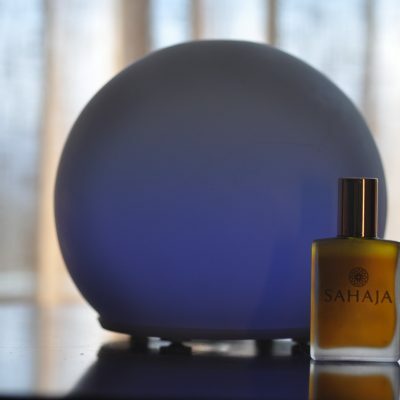 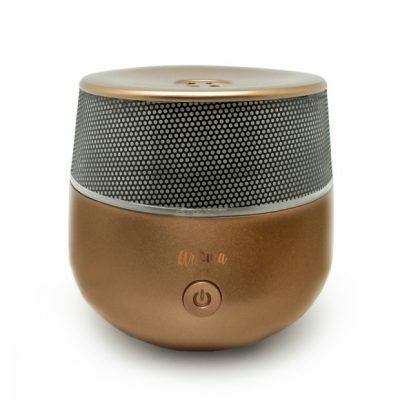 Along with SAHAJA Diffuser Blends, I sell my favorite Ultrasonic Diffusers—they are chosen because they function superbly, have a beautiful design and preserve all of the wellness aspects of each of the high quality essential oils I use in my blends. 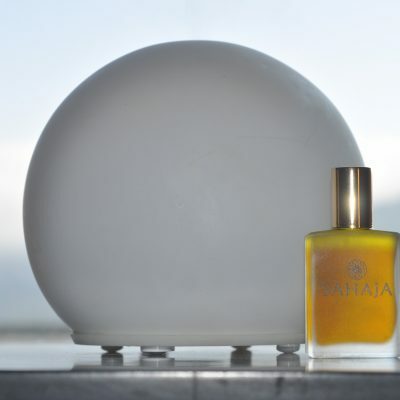 If you are looking for an impactful gift for yourself or a friend, pair a SAHAJA blend with a diffuser and share the love!